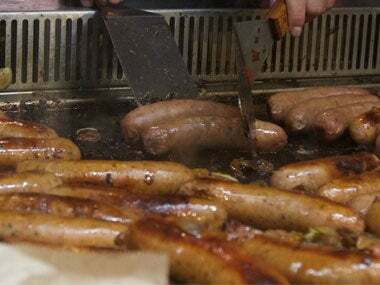 Doubling down on their commitment to fan health and wellness, the Sacramento Kings introduced gluten-sensitive, vegan and vegetarian options at the newly-opened and state-of-the-art Golden 1 Center. In a new approach to arena food service, the menu at Golden 1 Center was carefully curated to feature items that serve a wide variety of dietary needs. 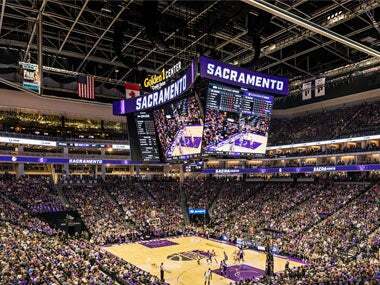 Today, the Sacramento Kings announced Golden 1 Center, the world’s most technologically advanced sports and entertainment venue, will feature next-generation technology from Comhear, an industry leading audio technology research and development company that works to bring people closer together through pristine communication, while enhancing the immersive entertainment experience. Today, the Reno Bighorns announced they will host two home games in Sacramento at the world’s greenest and most technologically advanced sports venue, Golden 1 Center. 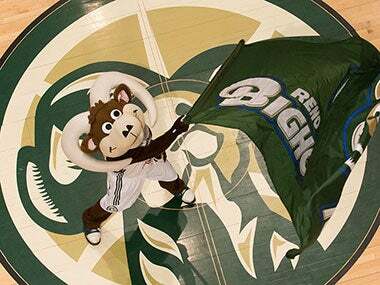 The Bighorns will take on the Santa Cruz Warriors on February 24 and then host the Raptors 905 on March 3. Today, the Sacramento Kings and the Sacramento Metropolitan Arts Commission (SMAC) unveiled a new public art exhibition at Golden 1 Center, the world’s greenest and most advanced arena. 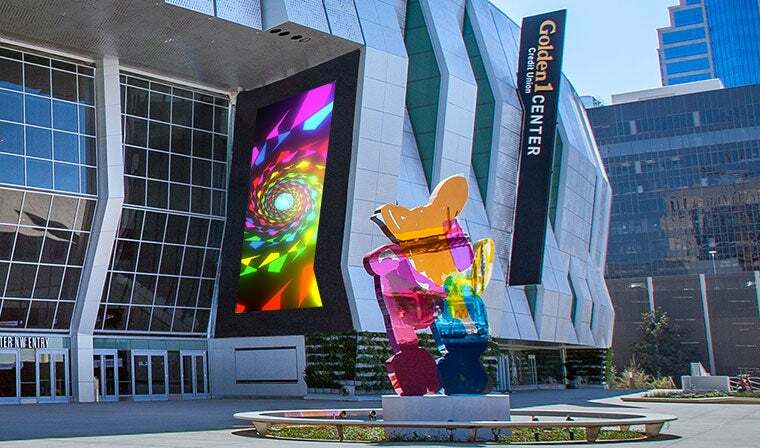 Beginning this afternoon, multimedia works created by Sacramento State New Media Art students will be featured at the arena’s Grand Entrance on two custom 25-foot LED screens, next to the iconic six-story hangar doors. 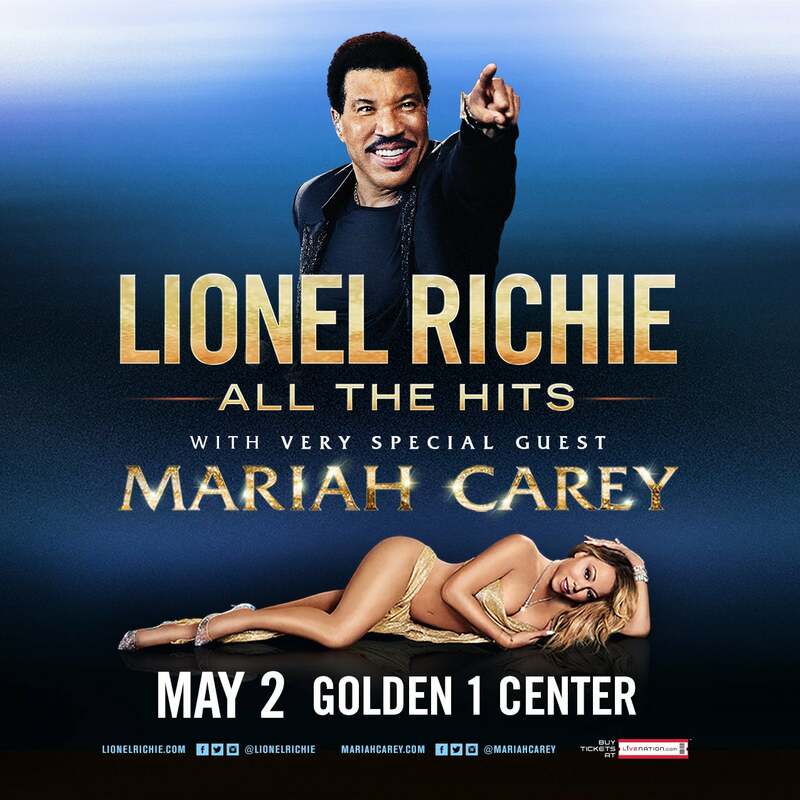 Multi-platinum-selling artists, multiple Grammy Award®-winners and music icons, Lionel Richie and very special guest Mariah Carey announced today they will tour together for the first time ever on the ALL THE HITS TOUR. 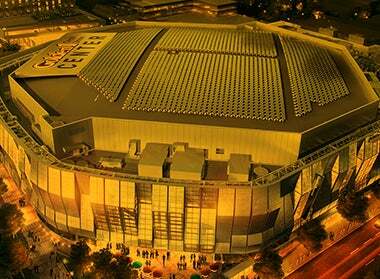 Sacramento, Calif. – Today, Golden 1 Center announced next year’s premier college basketball match up when two National powerhouse schools – Kansas and Stanford – showdown at Golden 1 Center. 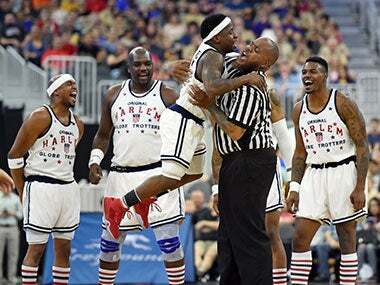 Together, the two teams have 61 appearances in the NCAA Men’s National Championship Tournament. Both teams will take the hardwood at the world’s most sustainable and advanced sports and entertainment venue on December 21. Nashville, Tenn. (November 11, 2016) — GRAMMY® winner Chris Tomlin continues to bring the church together in unity and prayer with his Worship Night in America tour, kicking off April 4, 2017. 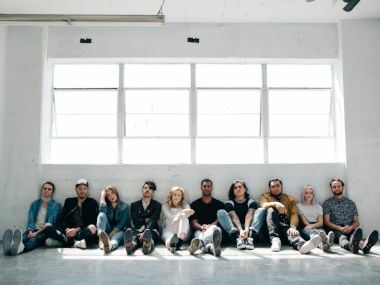 Featuring Chris Tomlin, Big Daddy Weave, Phil Wickham, Zach Williams, Mosaic MSC and Jason Barton, the tour will make 23 stops across the US, filling arenas with thousands of voices lifted in praise. 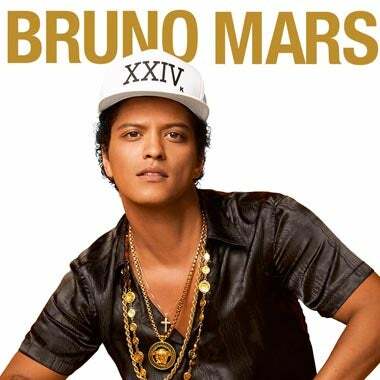 Sacramento, Calif. – The Sacramento Kings are leading the way for the National Basketball Association (NBA), installing a Mamava lactation suite to accommodate nursing mothers at the Golden 1 Center. 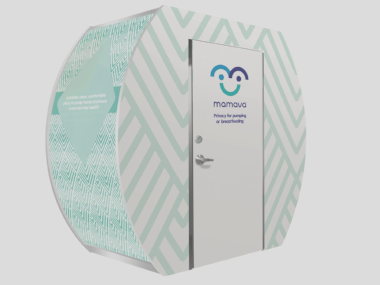 In partnership with Kaiser Permanente, the Kings are the first NBA team to install a Mamava lactation suite, which will be available for their entire 2016 season.